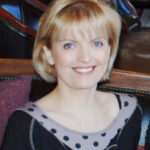 I have been writing about the four main characters and why they are literary devices. Last week I started with the protagonist. 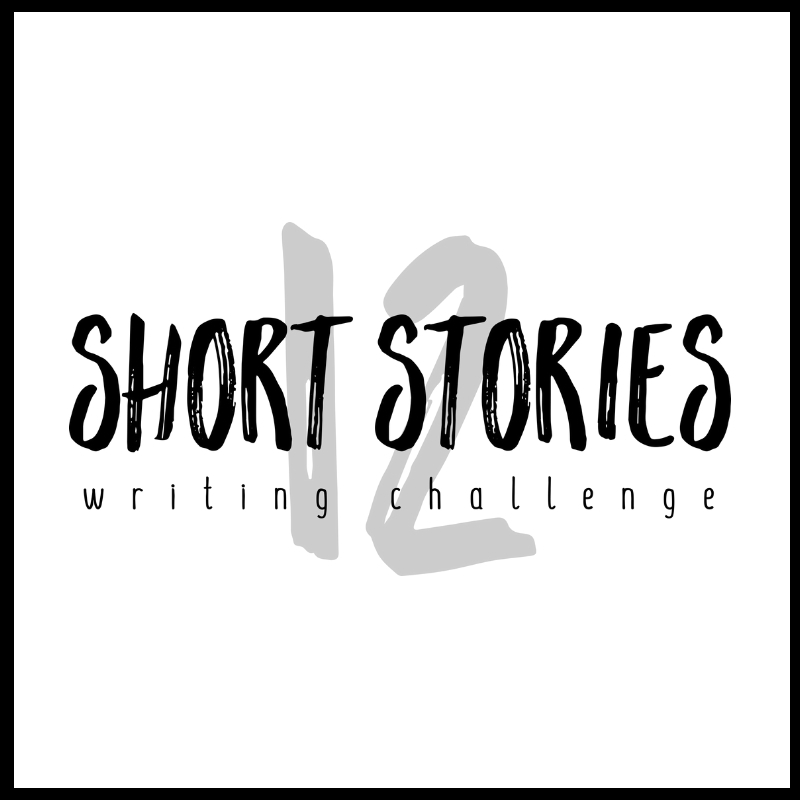 Today, I’m going to write about the antagonist and his or her role in our stories. As A Literary Device: The antagonist exists to put obstacles in your protagonist’s path. He or she is there to create conflict. Without conflict, there is no plot. Story Goal: The antagonist’s goal is to try to prevent the protagonist from reaching his or her story goal. Everybody is the hero of his or her own story. Readers call these characters villains or opposition characters, but they need not be evil or even bad people. If the roles were reversed, the protagonist could become the antagonist. Their story goals are in direct opposition with the protagonist’s story goal. This leads to direct conflict with the hero. Give him or her a face. The word, antagonist, comes from the Greek word ‘antagonistēs’, which means opponent, competitor, or rival. He or she should be a person, rather than a force of nature (earthquake, flood), a group (gang, big company), an illness, or a general life condition (poverty, corruption). When a hero is fighting a system, the representative of that system or company becomes your antagonist. (Example: Neo fought Mr Smith in The Matrix.) In a good disaster story, one of the characters will become the human antagonist who tries to stop the hero. 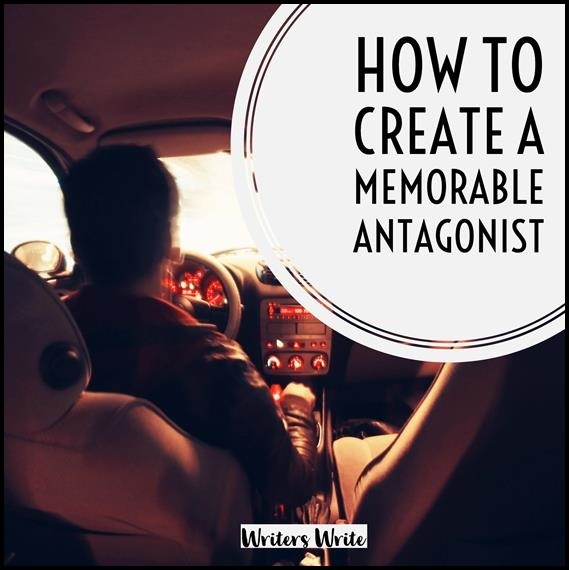 How Do You Find Your Antagonist? Which character would not want your protagonist to achieve his or her story goal? List three characters who would have a strong motivation to oppose your protagonist. The character with the most suitable role who has the most ‘yes’ answers would be the best choice. One of your characters will dominate these answers. This is the character you should consider using as your antagonist. If the second character differs from the character you chose in the lists, you may be giving this crucial opposition role to the wrong character. In my next post, I will write about the confidant as a literary device.